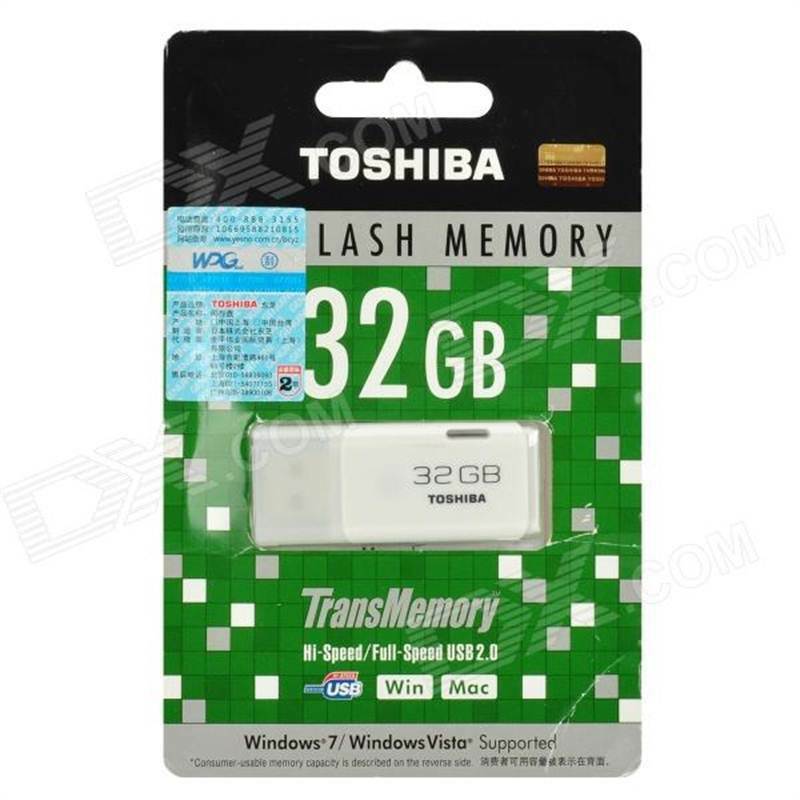 The Toshiba USB Drive is a portable solution perfect for storing music, videos, school projects or photos. The built in key ring conveniently clips onto key chains, binders, notebooks and more. This sleek and small USB drive is compatible with all USB ports, allowing storage solutions to both Mac and PC users.